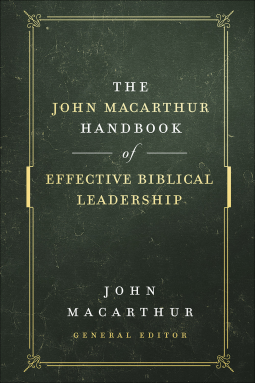 Harvest House is among the top ten Christian publishing companies, publishing more than 140 books each year and carrying a strong backlist offering more than 1,500 titles. 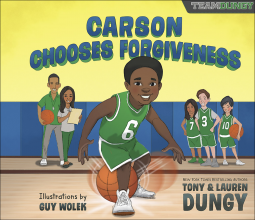 Over 100 million Harvest House books have been sold worldwide through diverse distribution channels, and additional millions have sold in over 75 different languages. 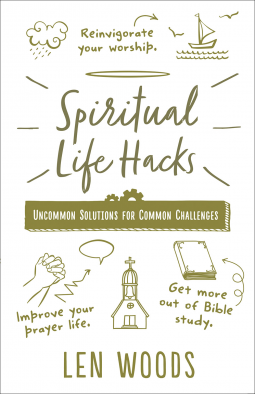 Life hacks—ingenious solutions to everyday problems—are everywhere on the internet. If you want to stop your cat from unrolling the toilet paper or learn how to cut a cake with dental floss, you can find a site that will show you how. 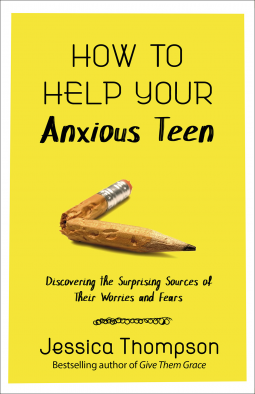 If your son or daughter is suffering from anxiety, you probably have more questions than answers: What is causing the anxiety? Is this normal teenage angst or something more serious? What can I do to help? 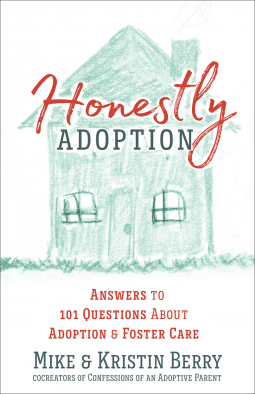 If you are considering adoption or foster care or are already somewhere in this difficult and complicated process, you need trusted information from people who have been where you are. 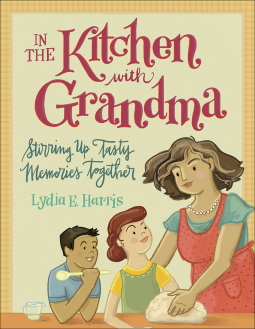 As a grandma, what could be sweeter than cooking up something wonderful with your grandchild? Celebrate the gift of good food and grandparenthood in this collection of recipes, wisdom, and tips from grandmas like you. When Quinn the Owl makes a new friend, a firefly named Blink, she is filled with joy. 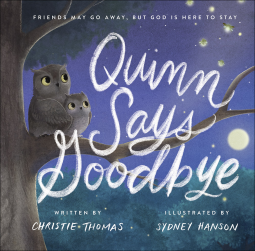 But one night, Quinn wakes up to find her friend has disappeared in a flash. 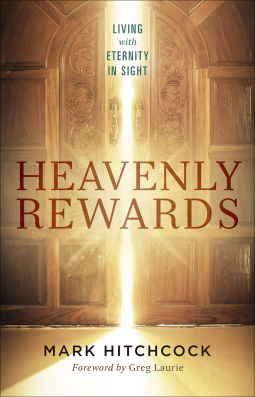 Are You Living in Light of Eternity? It’s difficult to imagine eternal life. But when you’ve got only one life and you know there is coming a day when you will stand before God, it’s important to consider whether you’re living each day like your life depends on it. Does having it all even exist? 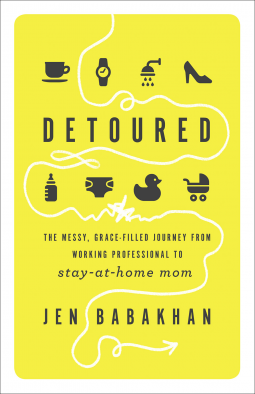 Former marketing executive turned third-grade teacher, Jen Babakhan never expected her transition to stay-at-home mom would bring feelings of grief and loss. 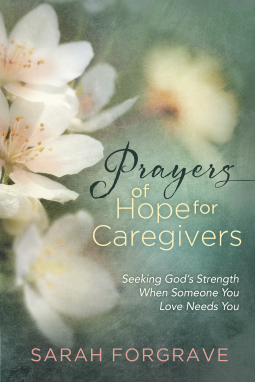 She felt God was calling her to be home with her newborn son, and she wanted to be with him—yet she felt conflicted about giving up her career. 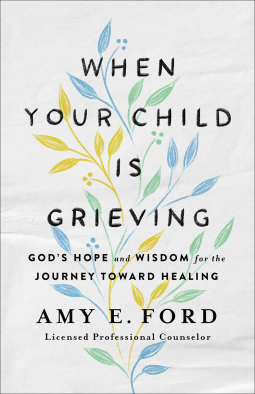 How can you help your child get through a deeply painful loss—the breakup of a family, the death of a pet, or even the passing of a loved one—especially when you might be dealing with your own grief? 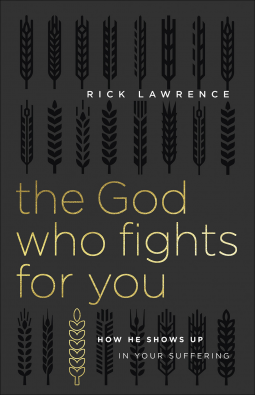 Whether you’re facing a major loss, a difficult diagnosis, or the constant stress of everyday life, you might find yourself asking God, “Where are you in this pain?” In those moments, would it help to know that he has not forgotten you—that he is fighting for you in the middle of your pain? In bow hunting, being at full draw is the height of adventure, the moment when you’re poised to take your best shot. 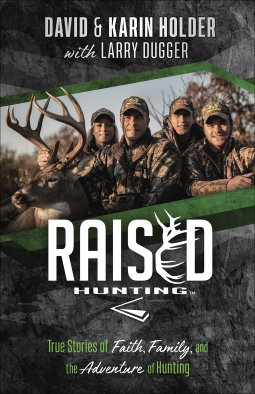 Hunting enthusiasts and popular Discovery Channel personalities David and Karin Holder believe you can live the same way you hunt—at full draw, excited and ready for whatever God has in store for you. 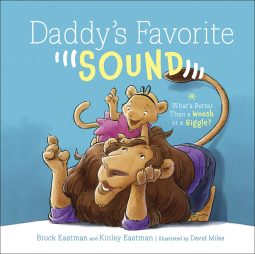 How can a good parent like you become an even greater parent? 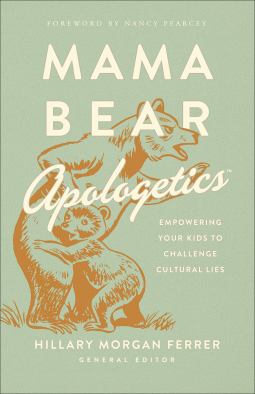 By shifting the focus to what’s right with your kids instead of what is wrong with them. 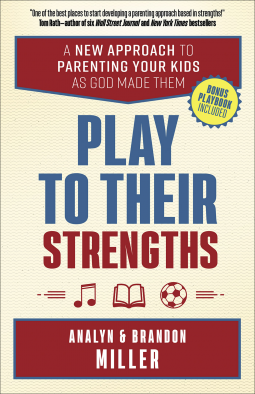 Discover how you can replace your frustration with joy by taking the pressure of performance and comparison off your children’s shoulders. God’s Word or Motivational Mantra? 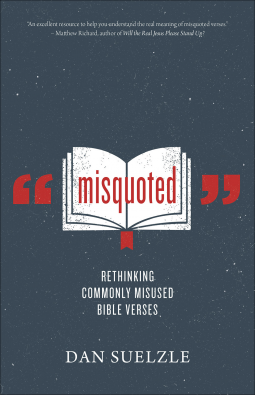 Does it ever feel as though Bible verses have been repeated so often they have lost their meaning? 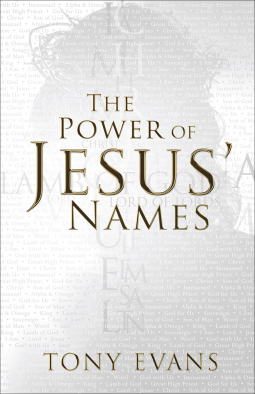 Like a game of Bible Mad Libs where bits and pieces of Scripture are pulled and patched together to fit a fill-in-the-blank narrative that strays from what God really said. Boring vs. the Bible? No contest! Ding, ding, ding! 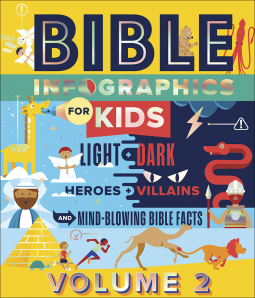 Ladies and gentlemen, welcome to Bible Infographics for Kids Vol. 2, where we're going to compare some of the most AWESOME opposites from God's Word and witness amazingly EPIC battles between good and evil. What and who should get the best of us? And why is it so enticing to choose lesser things instead of lasting things? As moms we know the magnetic pull to steer away from what’s important and choose what feels irresistible in the moment. 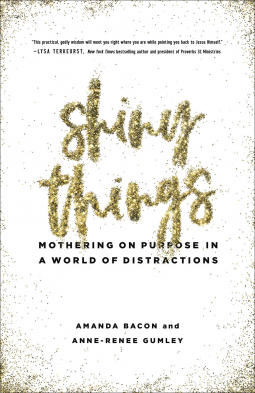 In Shiny Things, Amanda Bacon and Anne-Renee Gumley bring to light the distractions moms face every day. 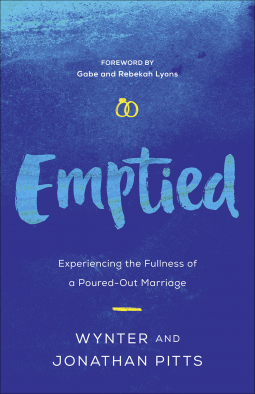 Maybe you entered marriage with some pretty high expectations—most couples do. 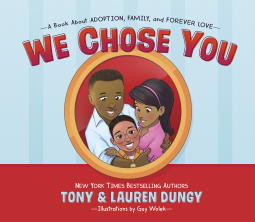 Jonathan and Wynter Pitts did. Until the reality of married life spilled into their expectations. 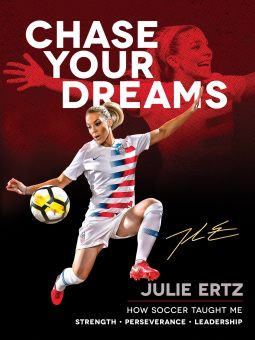 World Cup–winning soccer player Julie Ertz inspires kids to lead a life of faith and virtue as she shares her own stories and the lessons she has learned in childhood and now in her illustrious playing career. 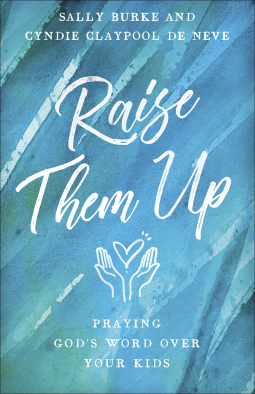 Help a Kid’s Faith Take Off! God’s Word can be difficult to read, even for adults. 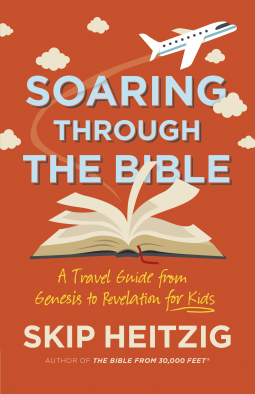 This kid-friendly version of pastor Skip Heitzig’s popular book The Bible from 30,000 Feet gives tweens (ages 8–11) a panoramic overview of all 66 books of the Bible, helping them see the context and significance of each. This is a story about the biggest things in life, which is ironic because it ends with a death. 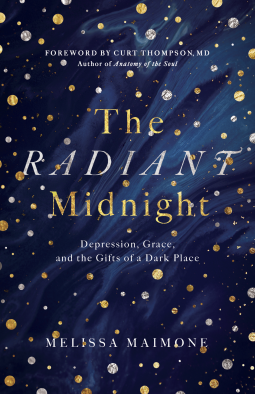 Have you ever suffered with depression, sadness, or the feeling that you just can't seem to get it together? Do you wonder if you could ever view your deepest wounds in a different light? 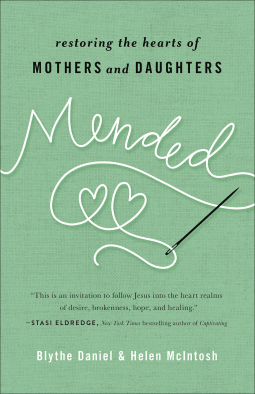 God forms families in many different ways and sizes, but all are equally important and special. Go Forth and Geek Out! Nerd. Geek. Dungeon Master. These used to be derisive labels. But now, geek is the new chic. 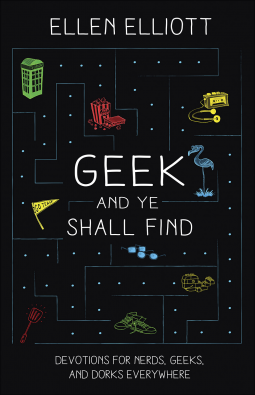 Humorist, cartoonist, and geek culture enthusiast Ellen Elliott invites you to embrace your inner Spock and boldly go where no devotional has gone before—on a righteous, pop culture-filled quest for truth, meaning, and authenticity. What's Better Than a Woosh or a Giggle? 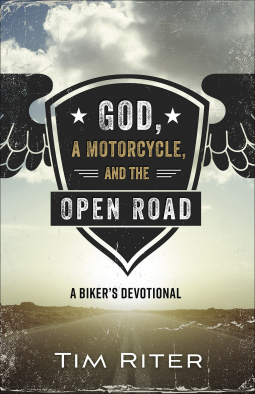 If you're a biker and a Christian, have you considered that riding, can be an activity that brings glory to God, draws you closer to His creation and provides an opportunity to share your faith with fellow riders? Think about the thousands of words you use every day—words you speak to others and words you think to yourself. They add up so quickly it’s easy to forget the power they hold. 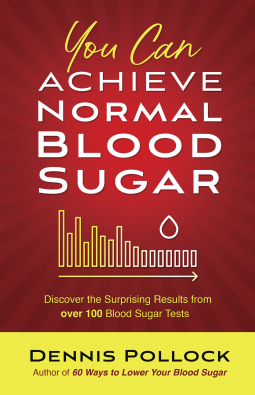 Harvest House reserves the right to accept or decline requests from NetGalley users on a case by case basis. -- An e-mail address so we can follow up. 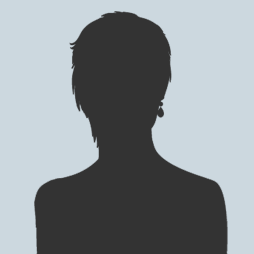 -- Information about your online reach, including Twitter and Facebook pages. -- A direct link to the publication/blog/outlet where the review will be published/posted, and linked to (for blog/online reviews). 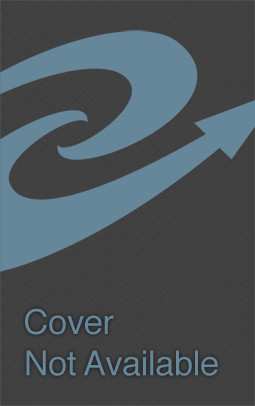 -- The date when the review will be posted/published. -- If you decline to review a title, please provide reasons why. 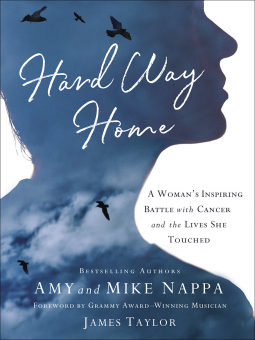 -- Please include a statement at the end of each published review that you received a complimentary copy of the (book title) galley from Harvest House for your honest review..